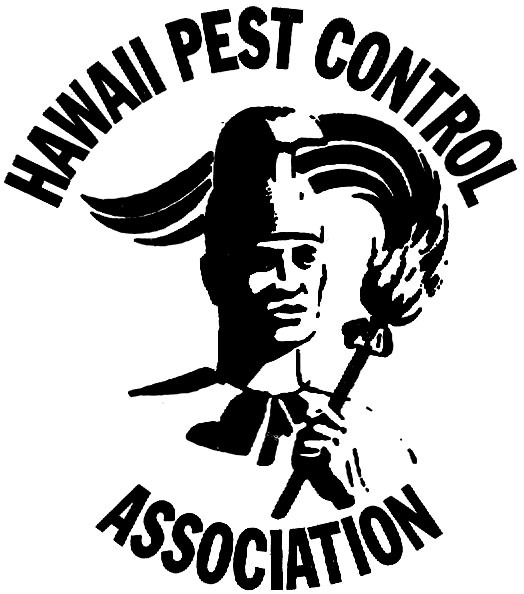 We provide a general pest control service for this. & Bird Mites as well! We provide Rodent Control Services, call us for more information! We provide a Flea & Tick treatment, as well as Mite treatments. We provice a general pest control service for this. We provide a wasp removal service. We provide a bed bug service! We provide fly removal services!